2011, 2012, 2013, 2014, 2015, 2016. ... we keep you in mind. 717.814.8595, It should take less than 5 minutes to get an estimate over the phone. We ask a few simple questions and get you on the schedule if you approve of the quote. 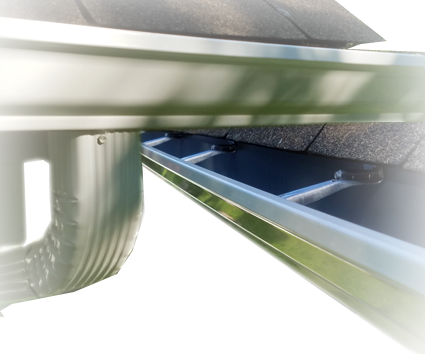 From replacing all your gutters to sealing seems, if it's part of your gutter system, we can fix it..
With so many type of gutter guards, how do I know what will work best for my house? From the 1st phone call to the completed job, see the faces behind the work. 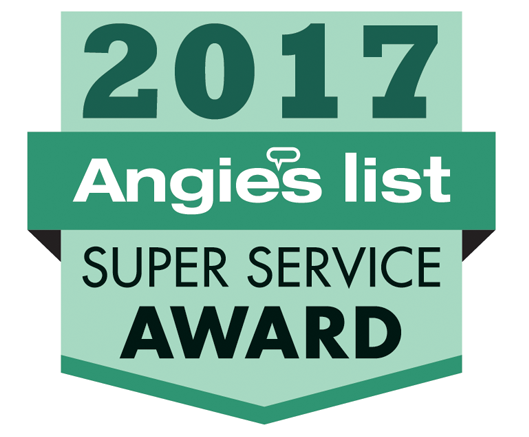 We serve York, Lancaster, Dauphin, Cumberland, Lebanon, Adams, and Baltimore counties with superior quality gutter cleaning at a fair price. We are insured, and ensure all work is done with safety as our first priority. 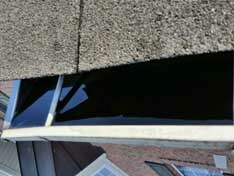 After the cleaning is done, we can then evaluate the gutter to see if a seam is in need of sealing, or the drip edge is not sitting properly. Custom fit service plans for your home, whether you're in the woods or only have a big maple in your back yard. We have a plan for you. 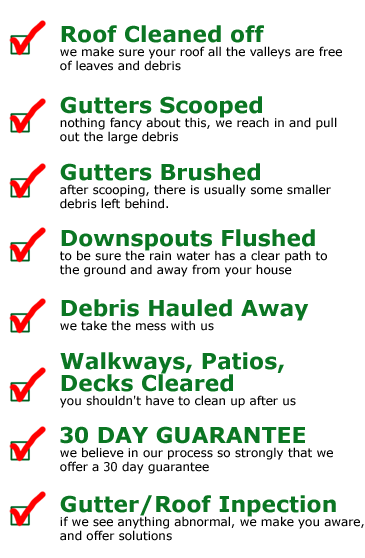 We have seen all kinds of gutter covers, guards, and screens, We'll show you what we saw, and tell you what we think. 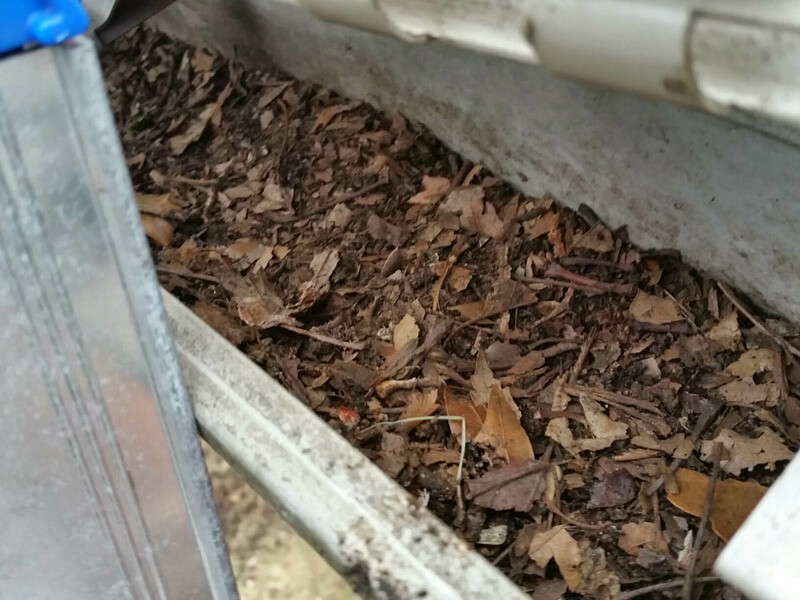 Here's what we've recently found while cleaning and/or repairing some gutters and downspouts in the Central Pennsylvania, York, Lancaster, and Harrisburg areas. DO I NEED MR. GREEN? 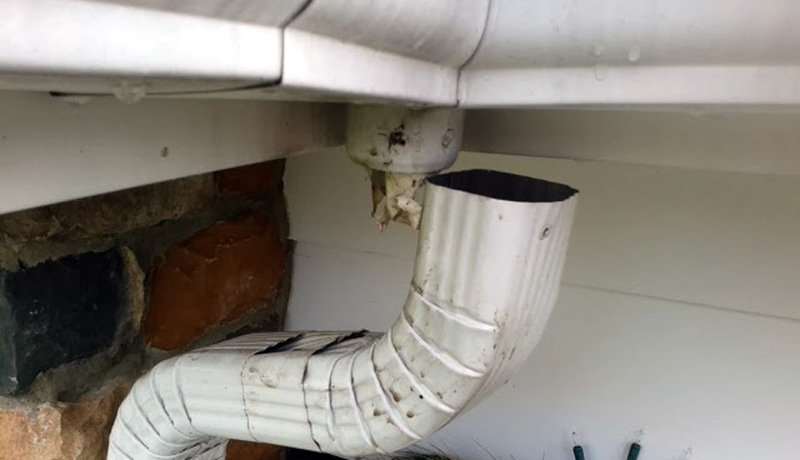 To accomplish this without pulling out a ladder, I would walk around the outside of the house looking up at the gutter from underneath, for discoloration of the gutter. 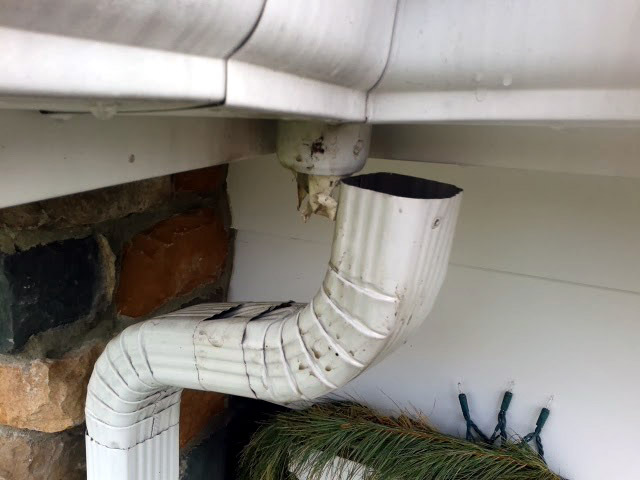 This will indicate there is water running over the lip of the gutter and down the face of the gutter. 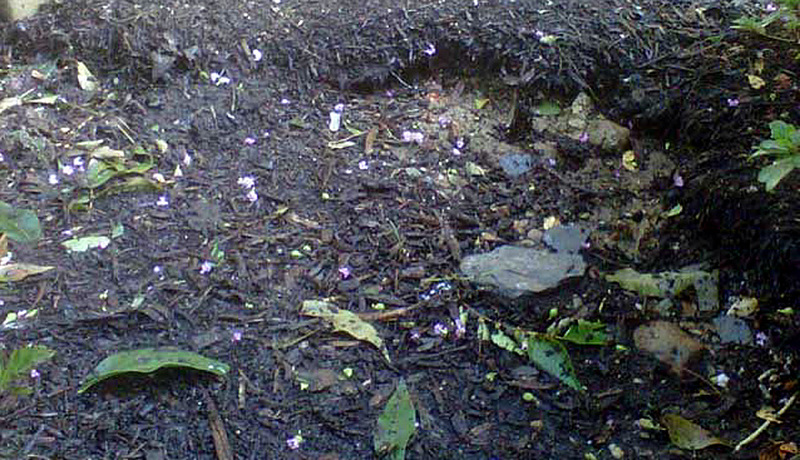 ...then I would walk around the outside of the house again, only this time, looking down, at the ground under the gutters looking for soil or mulch to be washed out around the foundation of the house. This will indicate the water is running over the lip of the gutter wearing a hole into the ground. In the event the gutter is over the driveway or a walkway, you should look for discoloration on the area under the gutter. Walk around the outside of the house looking up at gutters. Walk around the outside of house looking down at the ground. Repeat with the change of every season. 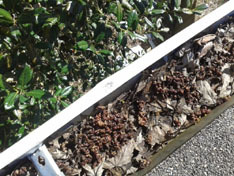 Most homeowners dismiss their gutters until it's too late and wind up suffering the consequences. You should, in most cases, do this procedure 4 times per year. This doesn't necessarily mean a cleaning would be required. However, keep an eye on them. 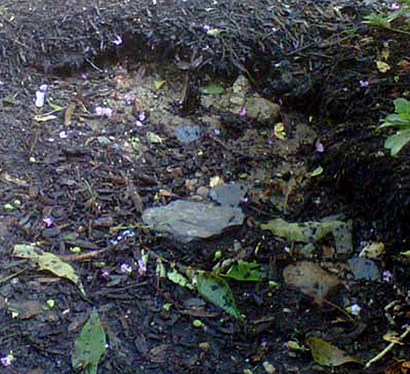 You don't know what may clump up in your spouts- tennis balls, birds' nests, a stick, roofing sediment. 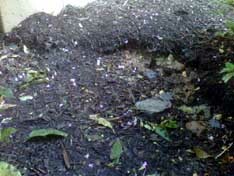 That is all in addition to the seasonal debris- seeds in the spring, leaves in the fall. 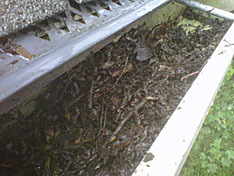 Again, check them quarterly for proper flow during rain and expect to need a cleaning 1-2 times per year. Thank you for cleaning our gutters. A huge help. Your job is scary, especially on a day like today. We couldn't do it. Thanks. Copyright © 2017 Mr Green Gutter Cleaning, LLC.Mr Green and the Logo are a Licenced Trademarked Company. All rights reserved.